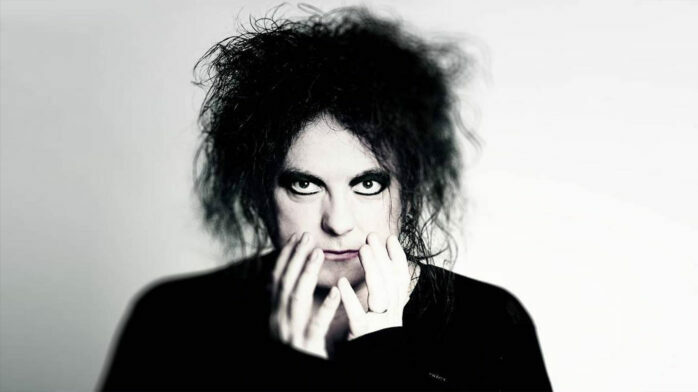 It’s been almost 40 years since the Cure released its debut album (Three Imaginary Boys) and as the anniversary approaches, Robert Smith has confirmed that the band is heading back to the studio to make some new music. “What shall we do? Go back to Crawley, where it all started? Play in the pub where we did our first show as the Cure?,” the coifed crooner queried to BBC 6 Music, “or should we go mega, play a show in every capital city in the world? It’s the 40th anniversary of the first album in 2019. I thought, If I don’t have something out new that year, that’s it for me. I don’t think the Cure will ever release another album.” We’d like to recommend that the band stick to independent music festivals next year. Hey, Meltdown Festival, please let Morrissey curate next year.